DJ Paul is embarking upon an international DJ tour, sharing his unique EDM remixes. Academy Award winner. Reality TV champion. Actor. Platinum Plaque earner. With a resume like this, it would appear that there is very little DJ Paul a.k.a. Paul Beauregard a.k.a. co-founder of legendary Memphis rap group Three 6 Mafia has left to accomplish in his illustrious career. 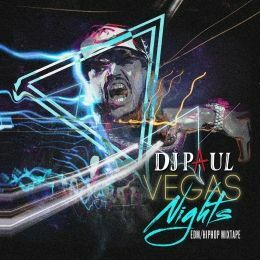 As he plans new tour dates with Da Mafia 6ix for 2014, Paul is also embarking upon an international DJ tour, sharing his unique EDM remixes around the world. From his early Three 6 Mafia days as a Southern rap pioneer, Paul’s skills as a DJ, producer, and rapper helped propel the raucous ensemble to multiple RIAA platinum and gold plaques by way of smash hits such as “Tear The Club Up”, “Late Night Tip”, “Sippin’ On Some Syrup” and “Stay Fly”. 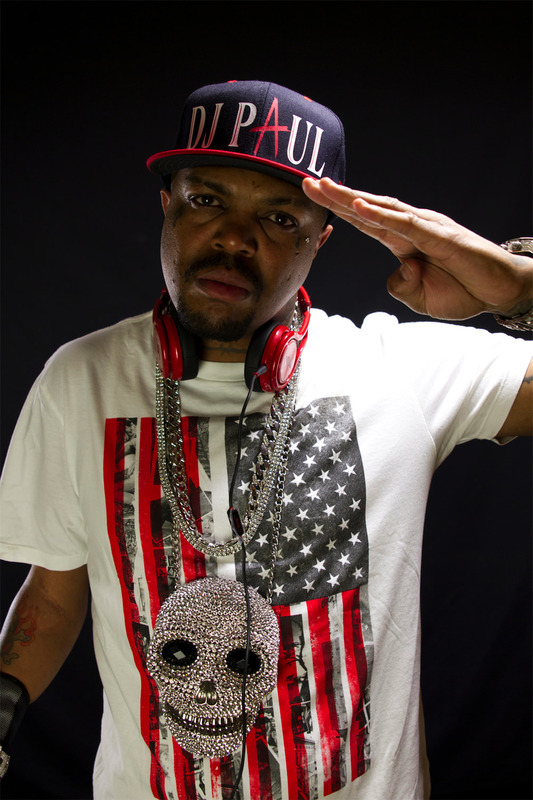 Three 6 Mafia’s legendary status in Memphis led up-and-coming director Craig Brewer to call on Paul and his cohorts for music to be featured in his 2005 motion picture Hustle & Flow, a gripping story of Hip Hop, poverty and chasing dreams, in which DJ Paul also made a memorable cameo. 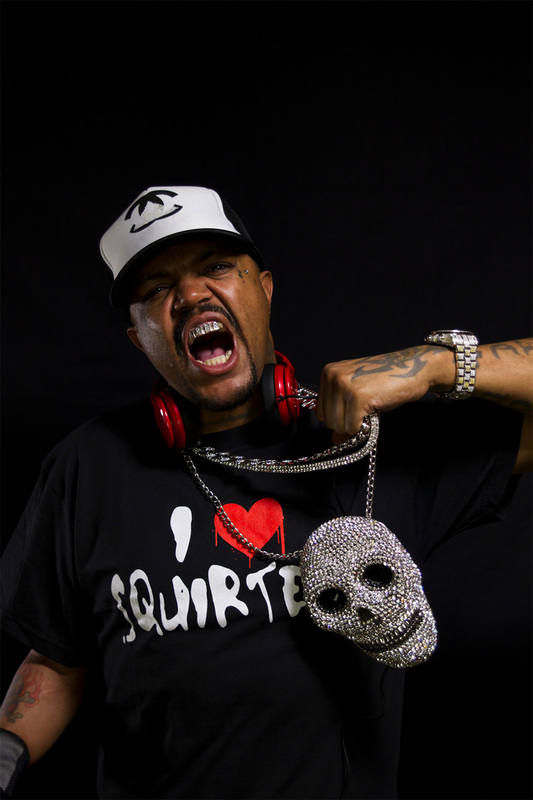 “Hard Out Here For A Pimp”, Hustle & Flow’s lead single co-written by DJ Paul, won the Oscar for Best Original Song at the 78th Academy Awards, instantly catapulting Three 6 Mafia into a higher echelon of entertainment royalty. Paul and Juicy J also wrote and scored the films Choices, Choices 2 and Clean Up Men. The reality television series Three 6 Mafia’s Adventures In HollyHood debuted on MTV in 2007, chronicling the group’s move to Hollywood, California following their Oscar win. Viewers got a firsthand look at DJ Paul,Three 6 Mafia, in addition to their successful label acts Project Pat and Lil Wyte. 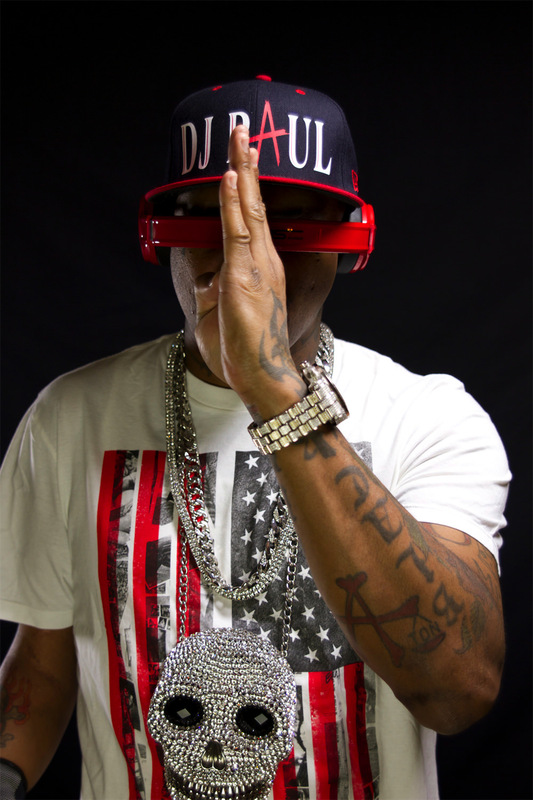 Paul continued his own successful string of music with Three 6 Mafia’s Last 2 Walk album in 2008, a solo project, 2009’s Scale-A-Ton, to complement highly-regarded street mixtapes and label projects along the way. 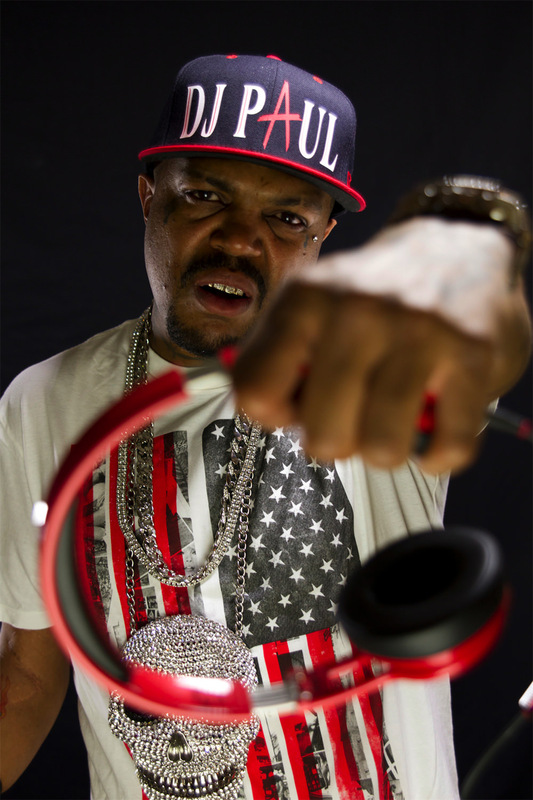 Making countless TV appearances throughout the better part of the last decade, 2011 saw a major return to reality television for DJ Paul by way of Vh1’s Famous Food. This competition pit seven notable celebrities against each other for a chance at opening and co-owning a Hollywood restaurant with the prestigious Dolce Group. From the onset, Paul’s passion for food and presentation coupled with a keen business sense cast him as an early favorite to win the entire contest. DJ Paul was ultimately crowned the winner and co-owner of Lemon Basket, sharing the honor with Danielle Staub of Bravo’s Real Housewives of New Jersey. Using momentum from his Famous Food success, 2011 also saw DJ Paul launch a signature series of BBQ spice rubs and BBQ sauce to reflect the storied Memphis BBQ tradition. With rapidly-growing sales and nationwide distribution on the horizon, it would appear that Paul’s Southern legacy will continue to spread. In 2012, Paul released his solo album and DVD Person of Interest. 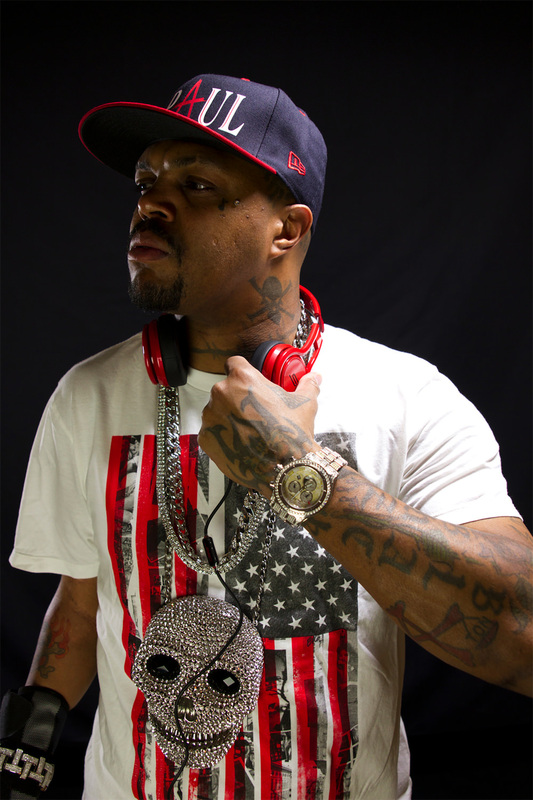 Soon after, he announced the development of Da Mafia 6ix, reuniting several original members of Three 6 Mafia to create the 6ix Commandments mixtape project. Paul also produced an exclusive EP with Yelawolf, which was released on Halloween 2013. 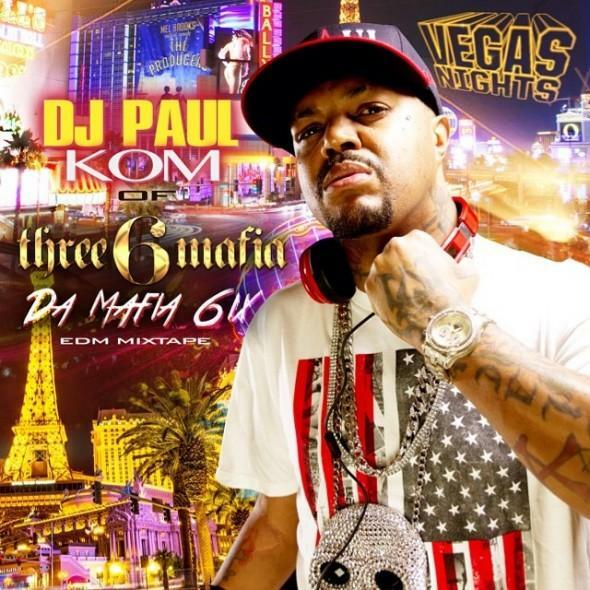 In early 2014, Da Mafia 6ix set out on a six-week national tour, and Paul is currently making plans for DM6 to tour in the U.S. and Europe throughout the rest of the year. Of course, music is never far from the forefront of Paul’s burgeoning empire. 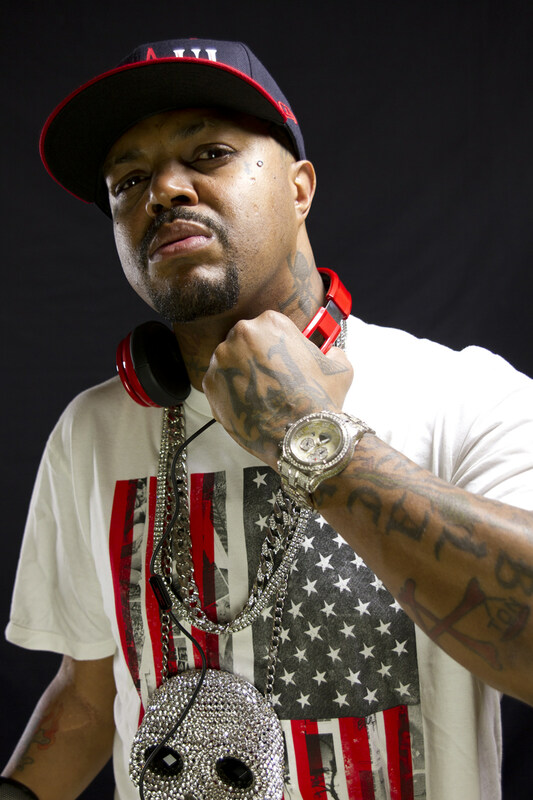 It’s safe to say that DJ Paul is cooking up nothing short of success. What’s next for the man that can do it all? Only time will tell, but a betting man would guess that whatever it is, Paul’s Memphis roots will not be far behind.